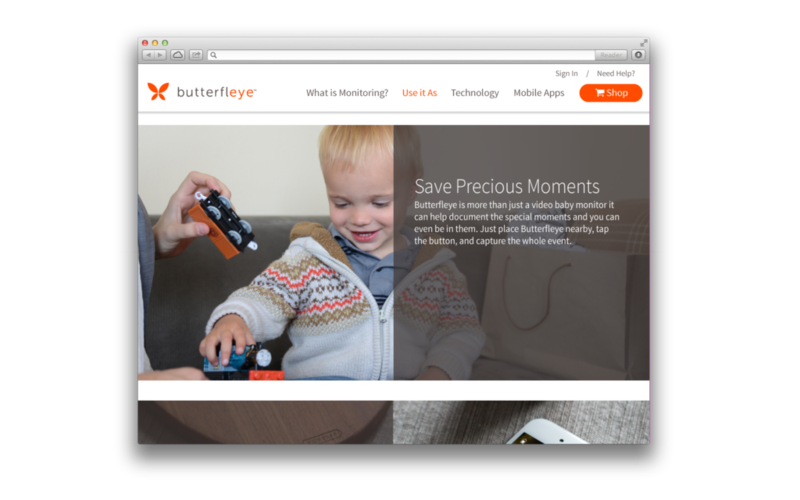 At Butterfleye, I was responsible for the all design facets of mobile application, including wireframes, prototypes and visuals. I also lead a branding refresh and along with the creation of marketing materials. 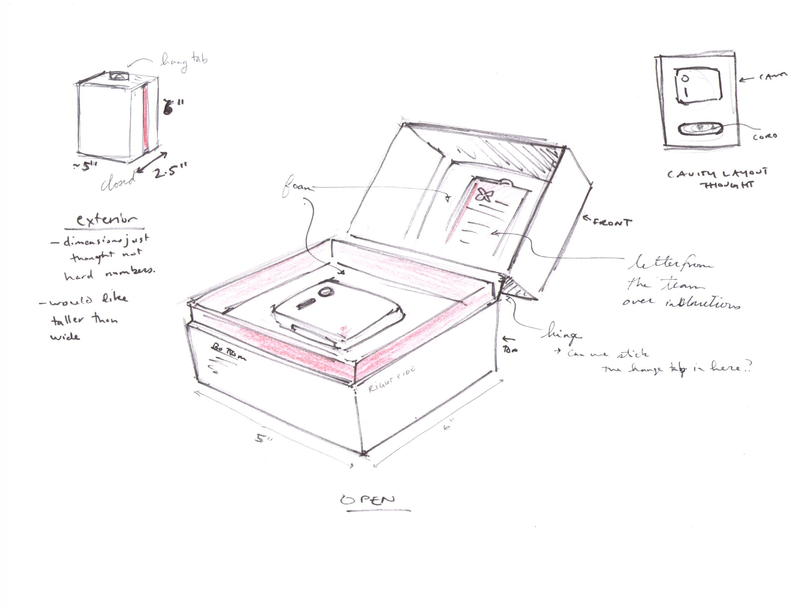 Also helped with industrial design leader to define finishes and user experience and packaging of our Internet of Things (IOT) Camera. 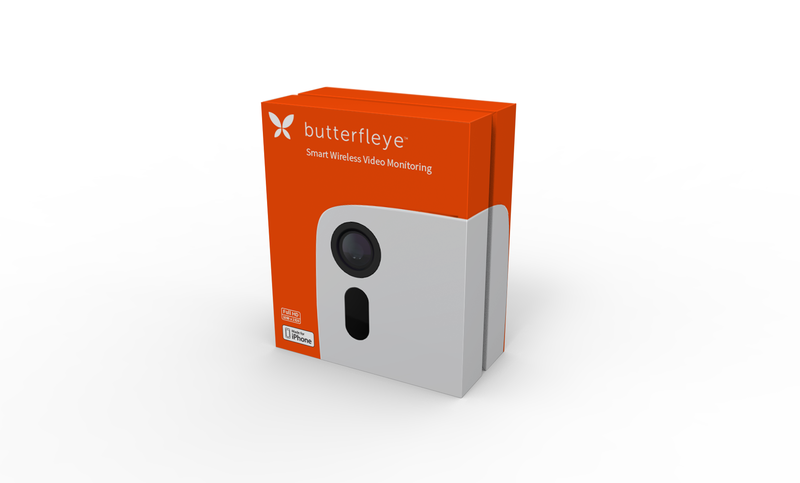 The initial logo for Butterfleye had a great mark that needed a small refresh to better establish it within the smart camera market. We started with a signature color palette, settling on a warm and welcoming orange combined with a warm grey. To reinforce a friendly image we also adjust the word mark with a rounded lowercase. As part of the branding refresh we completely remade our website. In an effort to reduce bounce rate from ads we also created topic focused landing pages. For the first real public display of our product we needed a video that showcased what we were building along with a shout out to our chip partner. 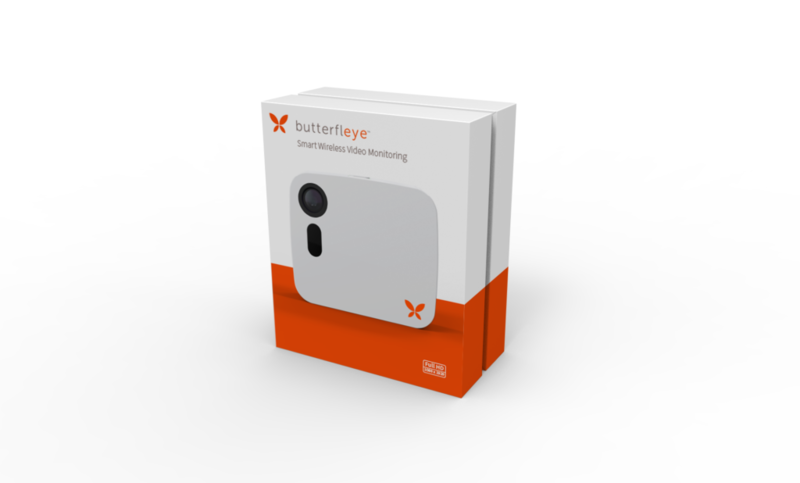 To better highlight the difference between Butterfleye and its more established rivals we created a series tongue-in-cheek shorts. Writing, Direction, Illustration, and Animation.